Holbrook, Massachusetts is located in Norfolk County in the Greater Boston Area, and has a population of 10, 791. 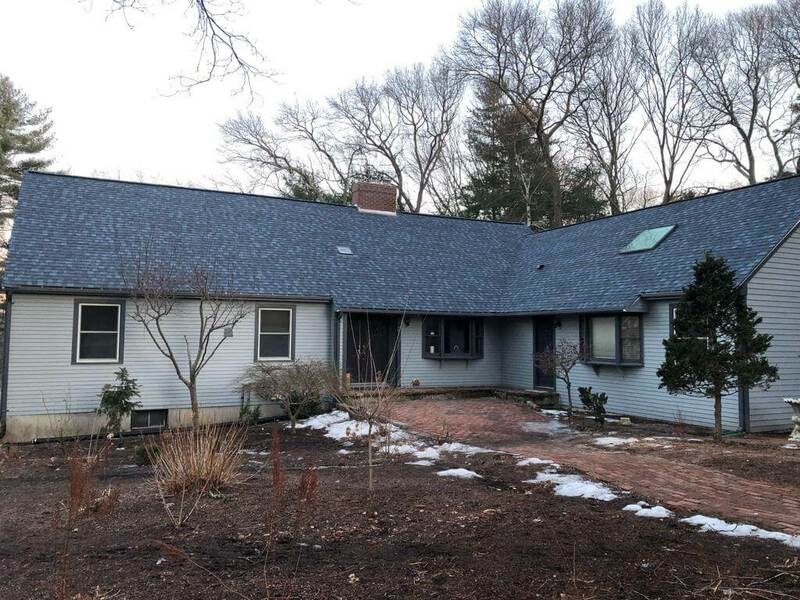 Located just seven miles from Stoughton, MA, Mario’s Quality Roofing, Siding, and Windows is delighted to provide their home improvement services to the town of Holbrook. With over 4,000 homes in the area, there is no shortage of work to be done. If you live in Holbrook and are looking to have your house remodeled, then Mario’s Quality Roofing has you covered. Interested in utilizing our gutter installation services? No problem. 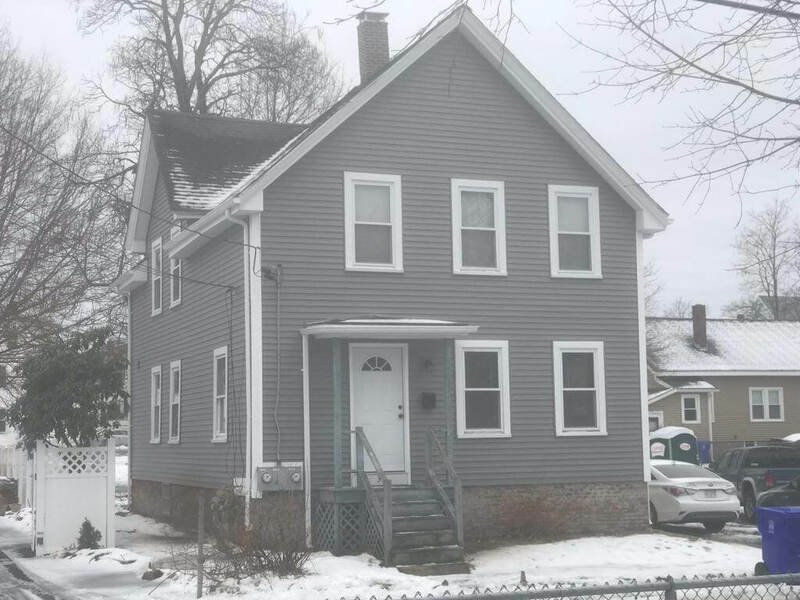 Mario’s Quality Roofing, Siding, and Windows is the place to go for all of your home improvement needs in Holbrook, MA. Our workers here at Mario’s Quality Roofing know a thing or two about how to rid you of your roof woes. 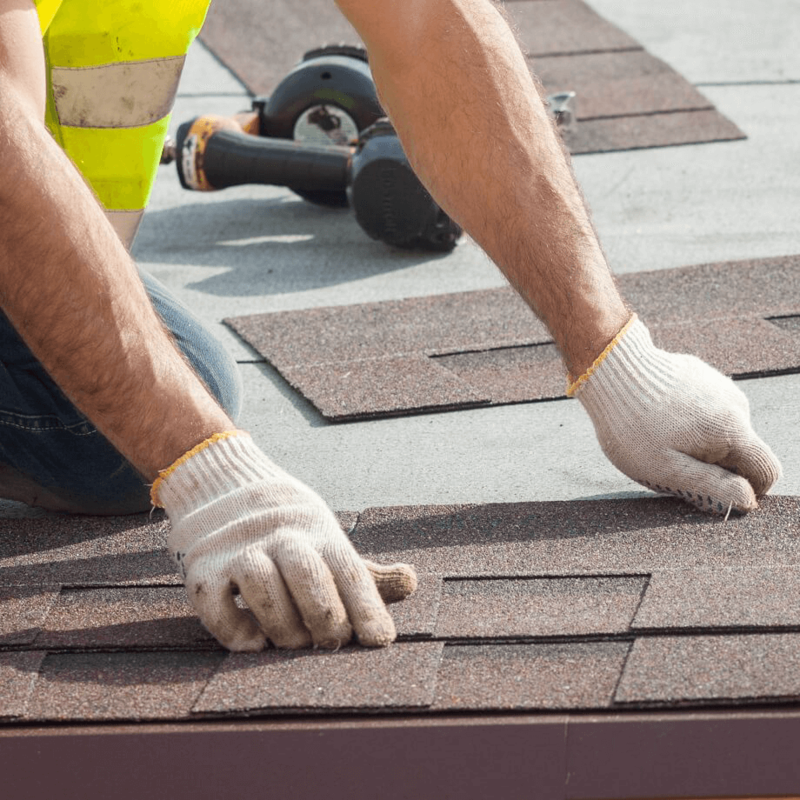 We specialize in a range of issues from leaks to shingle repair, and are experts in a variety of different roof types from asphalt to slate roofs. Our team of professionals is here to provide the residents of Holbrook, MA with the best service possible. Reach out to us with your roofing questions today, and let Mario’s Quality Roofing be your guide! Is the siding on your home chipping or peeling, or both? That is a sign there could be an underlying issue with your siding. Luckily for you, Mario’s Quality Roofing is here to help! 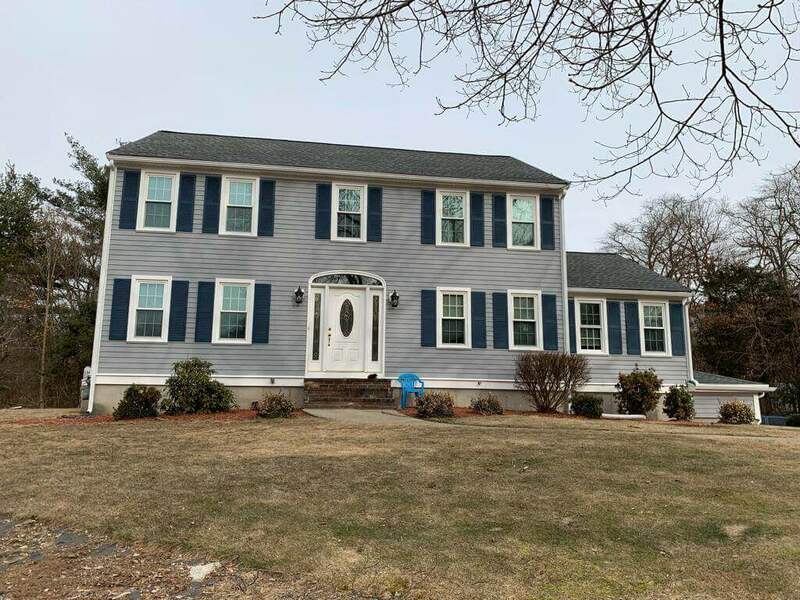 Offering a wide range of siding services from vinyl siding to brick face, Mario’s Quality Roofing is the best resource for all of your siding needs in Holbrook, MA. If the windows in your home are over fifteen years old, it would be a good idea to get them checked out to ensure they are operating properly. 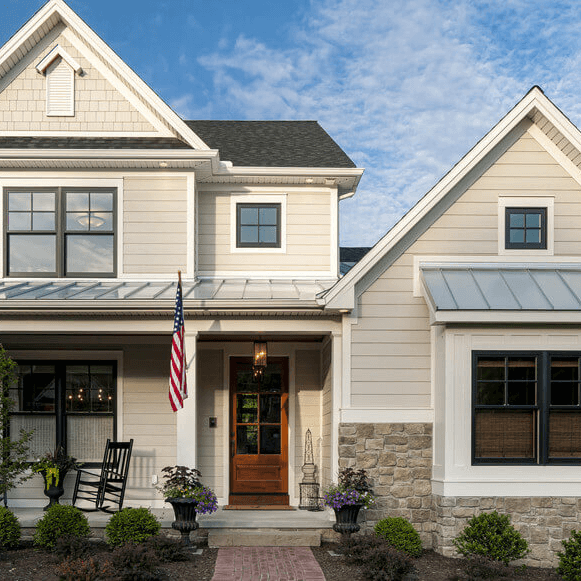 Not only do new windows spruce up the curb appeal of your home, but they also have a whole range of functionality benefits too. 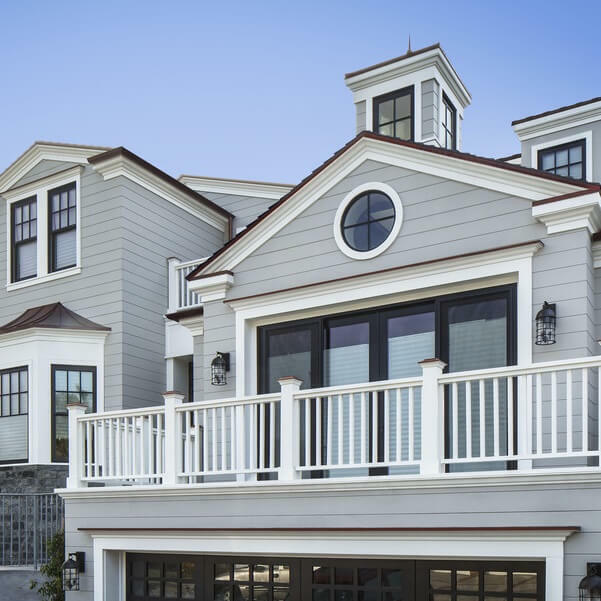 Increasing the safety of your home and reducing outside noise are just two advantages to having new windows installed. When deciding to replace your windows, look no further than Mario’s Quality Roofing! We offer several different options at prices that will fit any budget. Give us a call today!For more information about our services at Mario’s Quality Roofing, please feel free to reach out. We can be contacted over the phone at (781) 344-2420 , or online through our contact form.